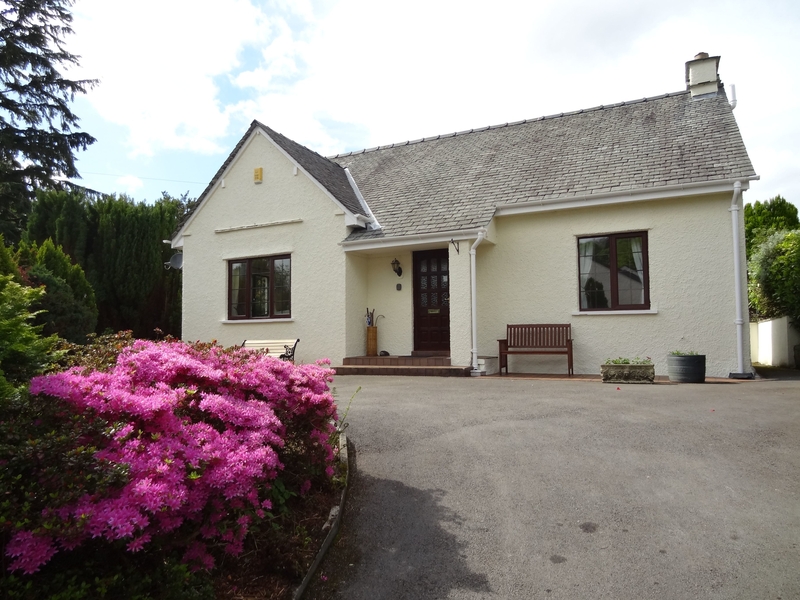 Brantfell Lodge is a detached property overlooking Lake Windermere. The house sleeps six over two ground floor double bedrooms and one first floor double (three with en-suite WC, two with en-suite bath/shower room). Ground Floor kitchen with adjoining dining area as well as a spacious lounge with electric fire.Large private lawned garden with summerhouse and outdoor furniture. Off road parking in front of the property for two cars. 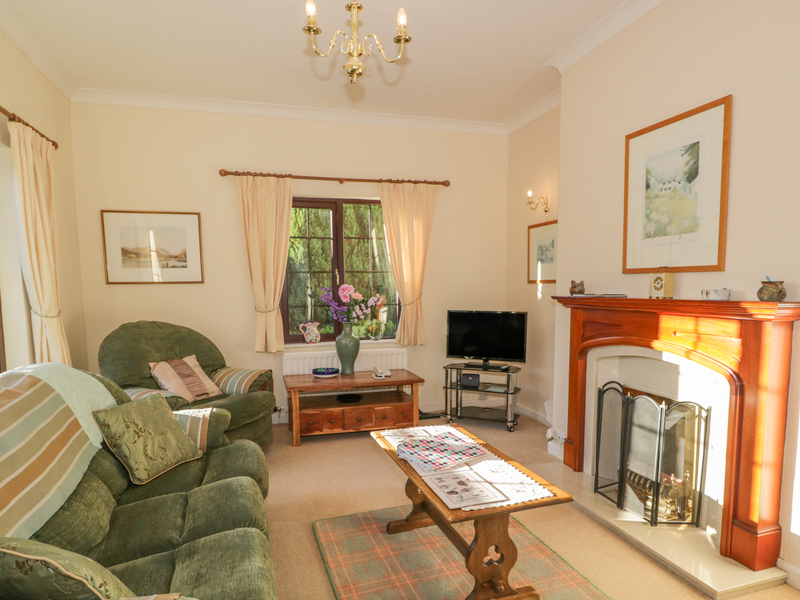 Located just a short stroll to Bowness and Lake Windermere itself, this three-bed house is ideal for family activity holidays or a restful group trip for up to six people. Gas central heating. Electric oven and hob, fridge, freezer, washer/dryer, dishwasher, TV with DVD, WiFi. Fuel and power inc. in rent. Bed linen and towels inc. in rent. Cot and highchair available. Large private lawned garden with sun house and furniture. Please note children must be supervised at all times as the garden has drop offs. Dog Friendly (Please note the garden is not dog secure - cant be fenced due to the trees) Off road parking for 2 cars. Shop and pub 5 mins walk. Lake 7 min walk. We also have details of 138 other similar properties nearby which might suit you.